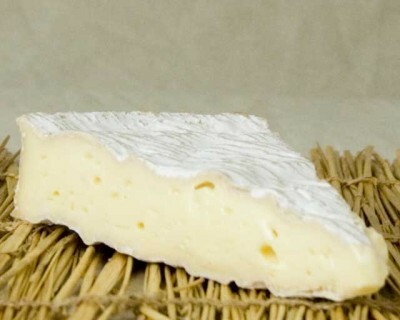 This goat cheese is a native of the Murcia region in Spain. 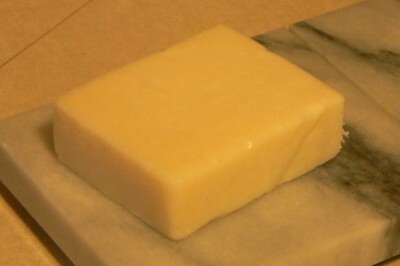 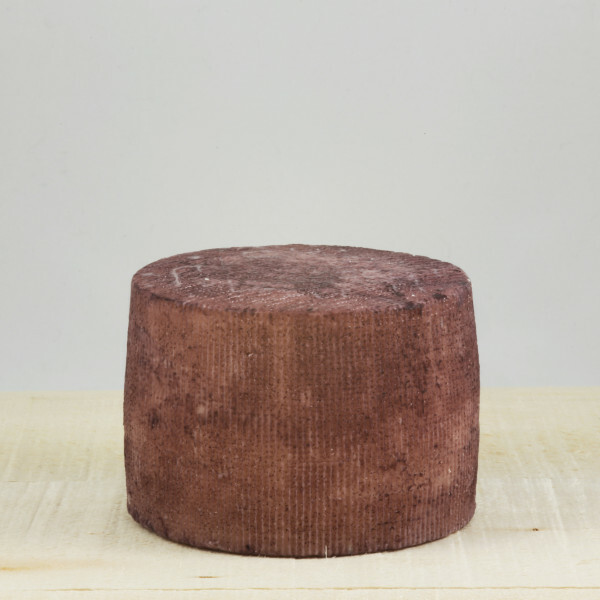 The cheese, after the rind has been formed, is soaked in red wine for two to three days. 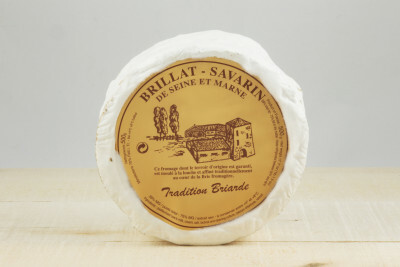 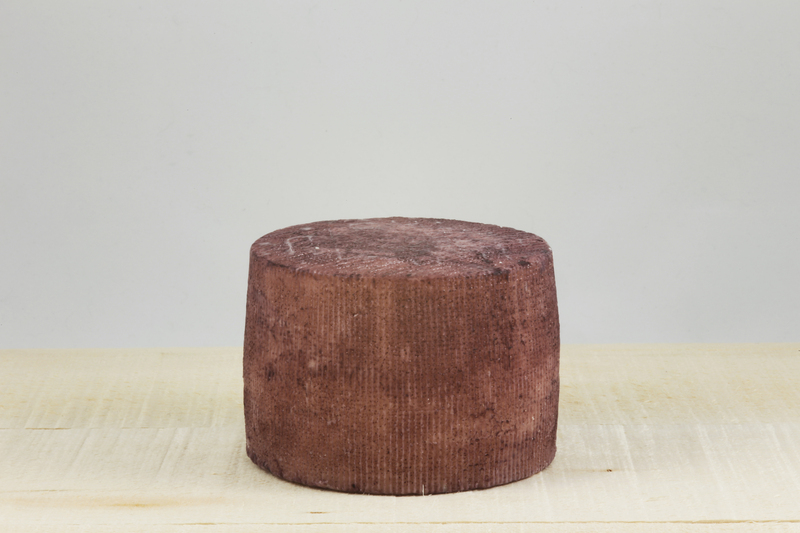 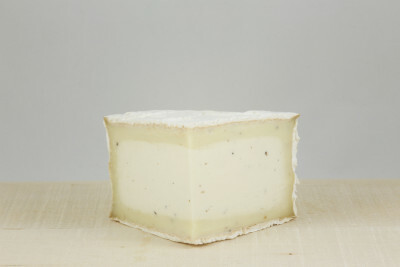 As a result, the rind becomes a beautiful violet color and adds a fruity, smooth flavor to the cheese.